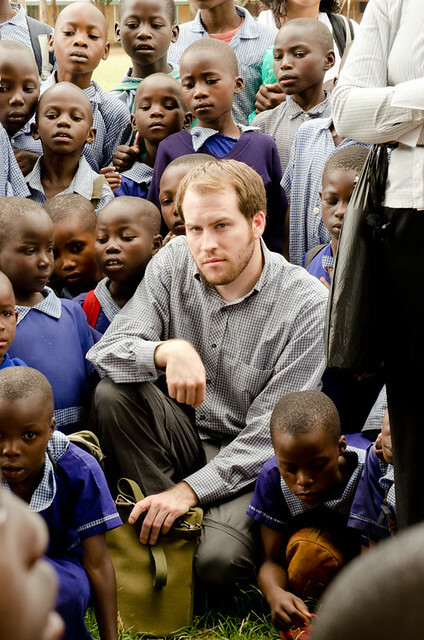 On the second day of class in Kenya, we had our first "service-learning" experience. We went to visit a local community organization, the Mumias Muslim Community Programme (MUMCOP), located in Mumias town. 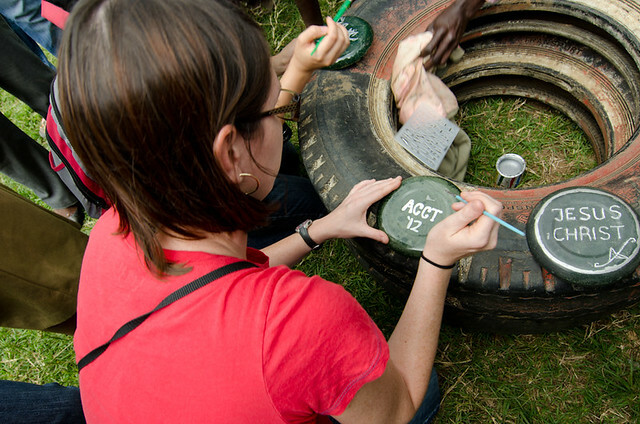 MUMCOP undertakes a variety of community-development and capacity-building activities. On Tuesday, we were there to learn about an initiative to convert plastic trash into sellable products. MUMCOP is gathering plastic trash through organized community clean-up efforts. They are then separating out the PVC plastics and melting down the rest and adding in colored dyes. The melted plastic is then poured into molds (which are mainly metal serving trays). These new shapes are painted and sold has plaques. Before going to MUMCOP, the ACCT leadership team had some concerns related to the activity. We were unsure of the methods being used and were curious about the fumes released. 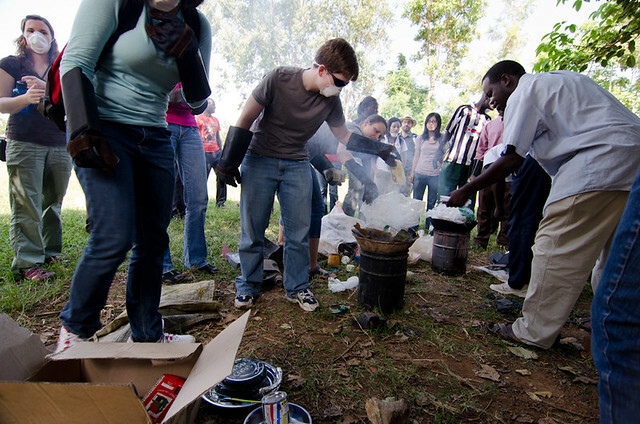 Once we were there there, the students too were concerned by the current practice of simply lighting the plastics on fire to melt them, as in the process likely toxic fumes were released into the environment and were breathed by the MUMCOP participants (and, while we were there, a gathering crowd of local school children). We returned to MUMCOP the next week to discuss possible alternative methods to melt the plastics. I will post more on that later. In addition to the plastic activity, we also saw a skit MUMCOP performs related to HIV/AIDS education and were treated to a demonstration from their senior taekwondo group. Find more pictures of our visit to MUMCOP here.